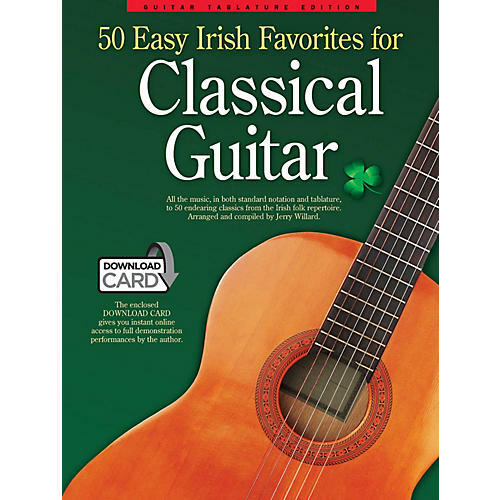 Written in both standard notation and tablature, this book contains 50 classics from the Irish folk repertoire, arranged and compiled by Jerry Willard. The enclosed download card gives you instant online access to full demonstration performances by the author. Songs include: Saint Patrick's Day · Crested Hens · An Irish Lullaby · Drimindoo · and more.